Let the beauty you love be what you do. There are hundreds of ways to kneel and kiss the ground. 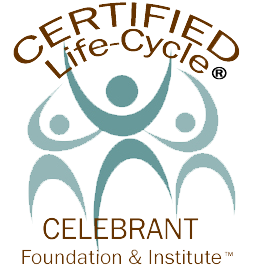 I am Barbara, and I am a Certified Life-Cycle Celebrant™. 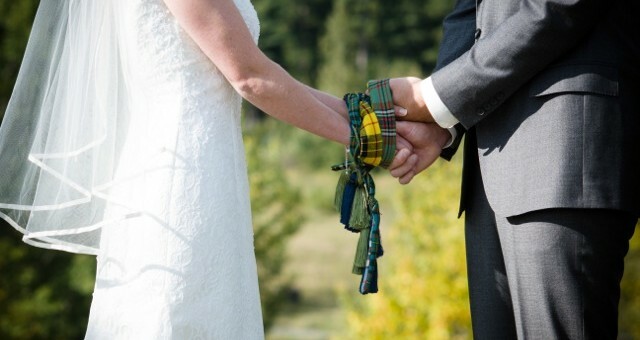 I create one-of-a-kind ceremonies for life’s significant occasions. 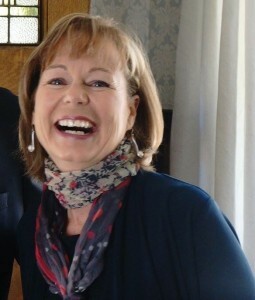 I get to know people as they approach major life transitions. 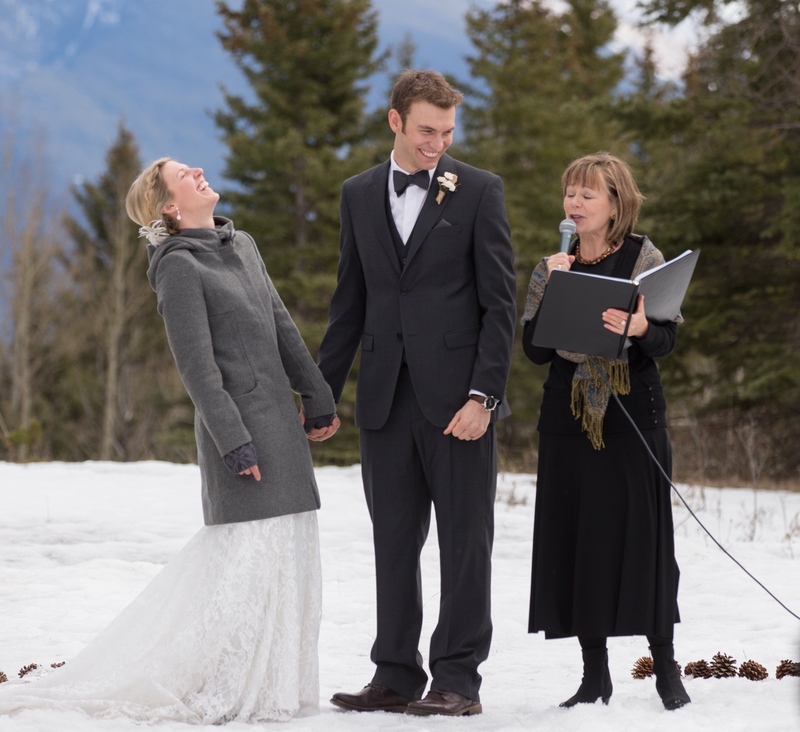 They are giddily engaged to be married, or are head-over-heels brand new parents. Or they are mothers, and sons, daughters and husbands, finding themselves suddenly landed in a new reality, grieving the loss of someone dear. It is my joy and privilege to work at these times. To listen deeply, to work co-operatively and creatively, and to find a way to uphold and celebrate each crossing. 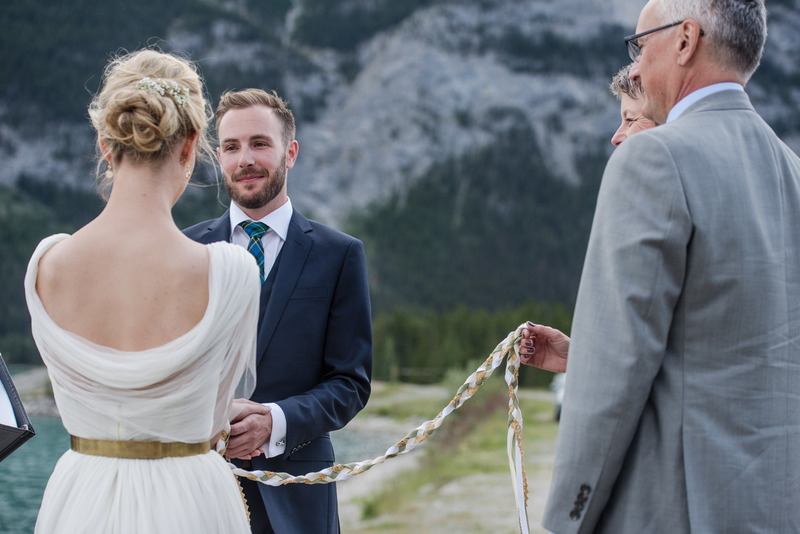 I do it with ceremony – a wedding, a baby blessing, a funeral – and they are co-created, with the beliefs, personality and needs of each client. Because each person I meet has their own unique story, no two ceremonies are alike. I must say though, there is one word that seems to crop up in whatever ceremony we’re creating, and that word is Love. It just keeps coming up. Life happens, sometimes at a dizzying pace. I work with people who want to pause for the time it takes to honour and uphold that which we hold sacred: our families, our friends, our struggles and our accomplishments on this breathtaking journey we call life.